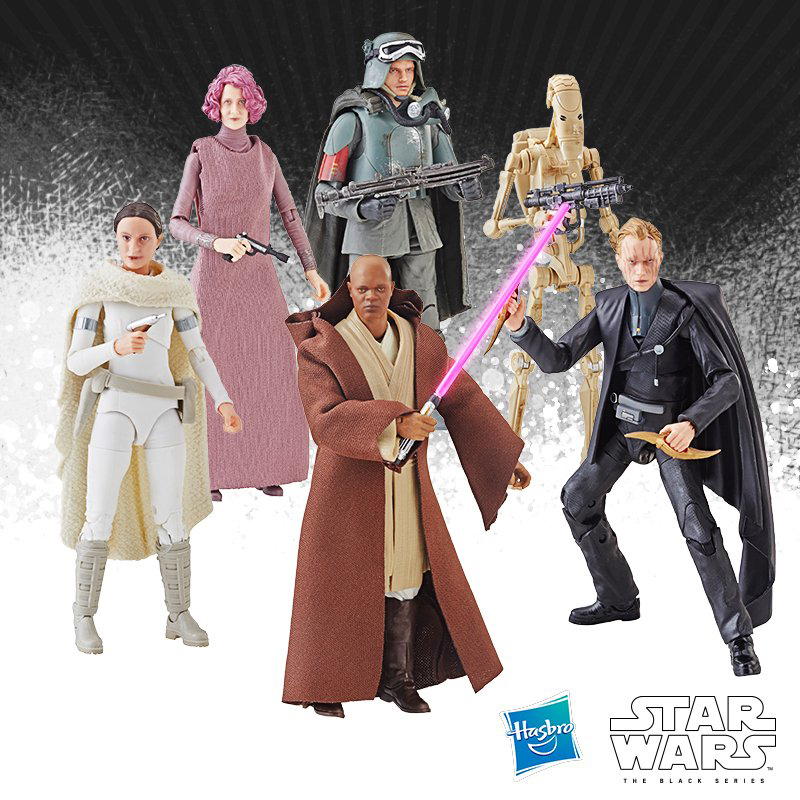 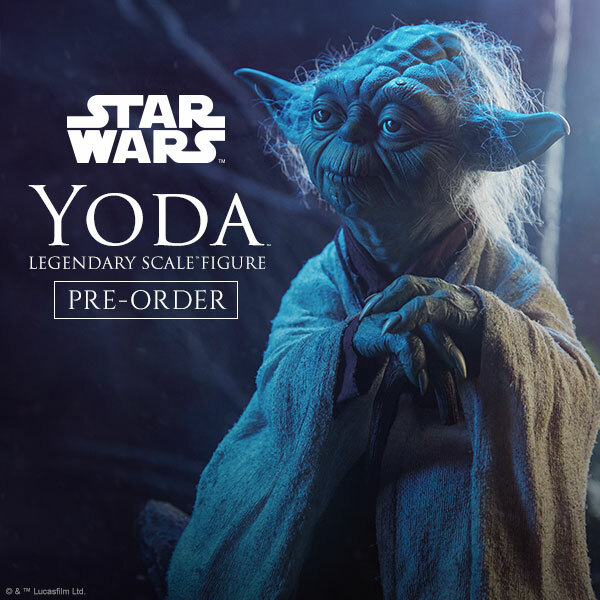 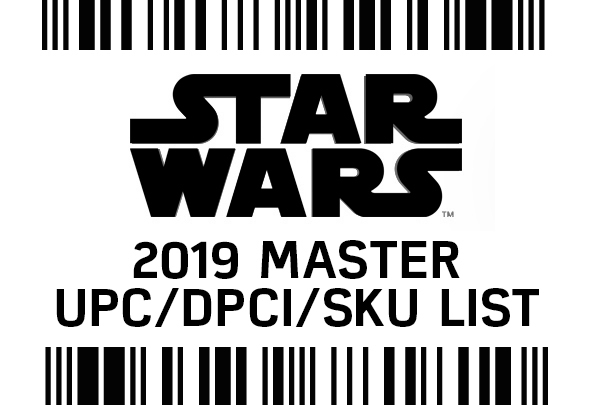 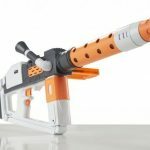 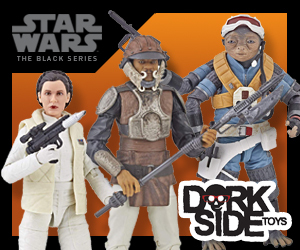 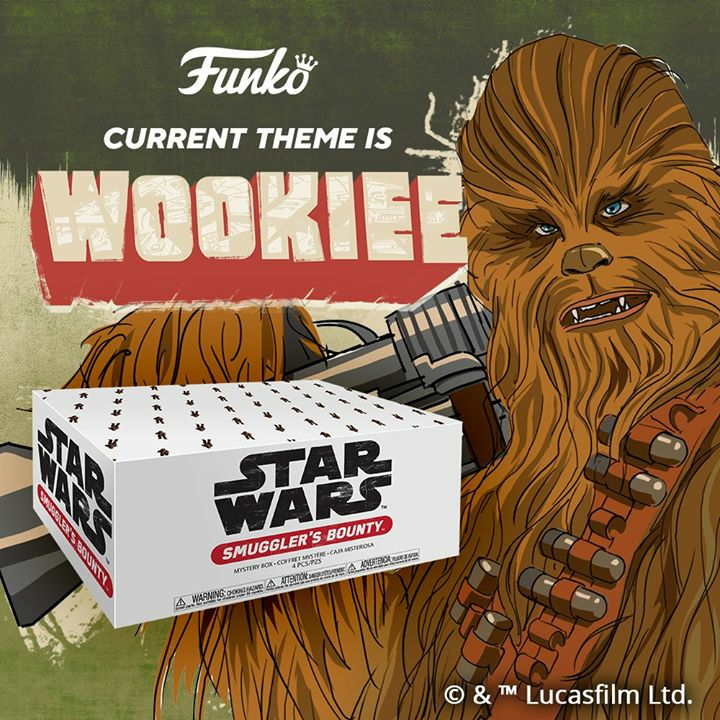 This weekend kicks of the annual Toy Fair trade show in New York and Hasbro has released information for a few more items that will be front and center for retail buyers to review. 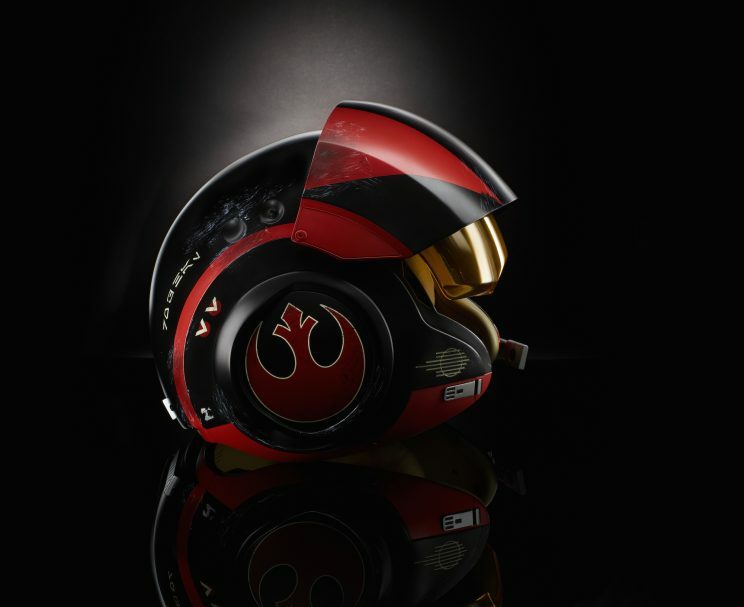 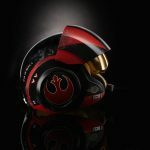 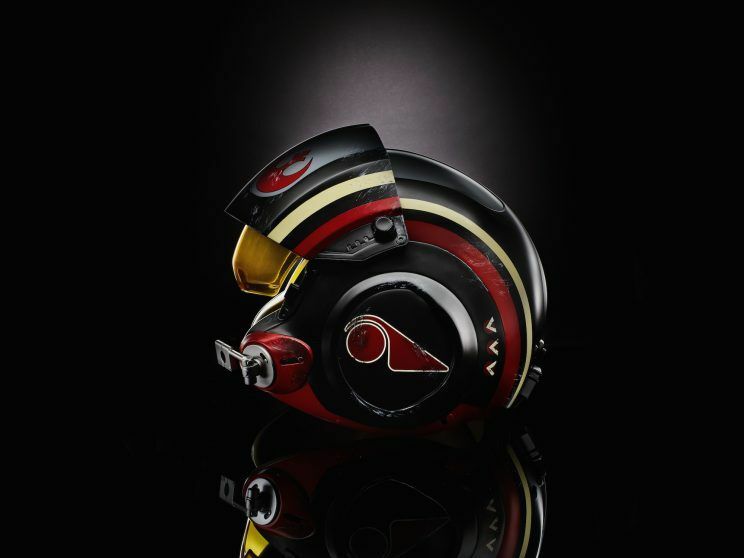 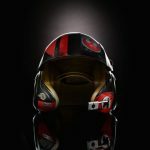 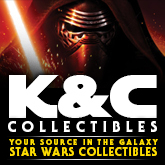 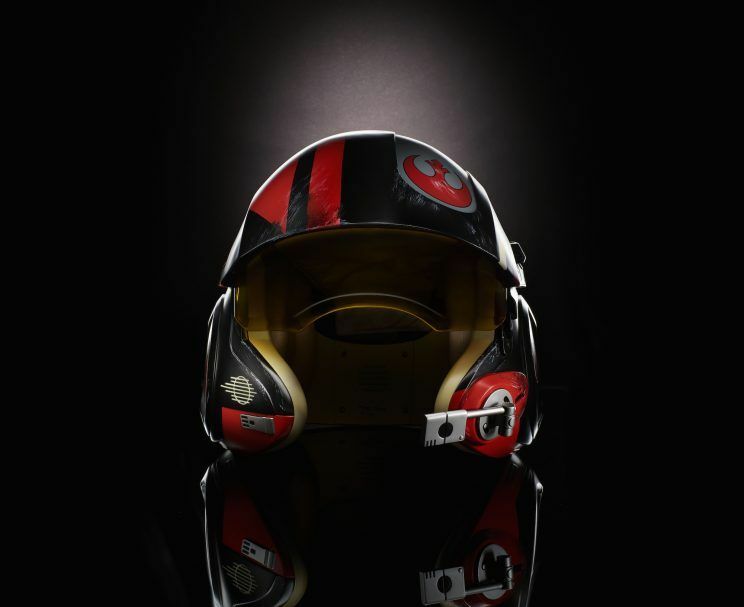 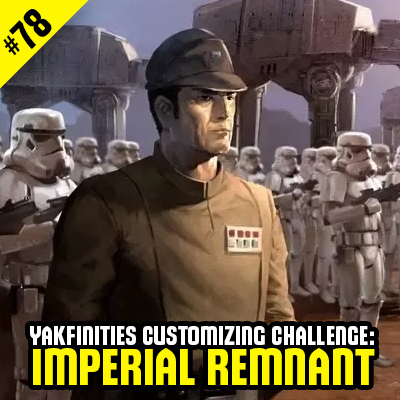 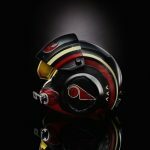 Click on through to check out the Black Series Poe Dameron’s Black Leader Electronic Helmet. 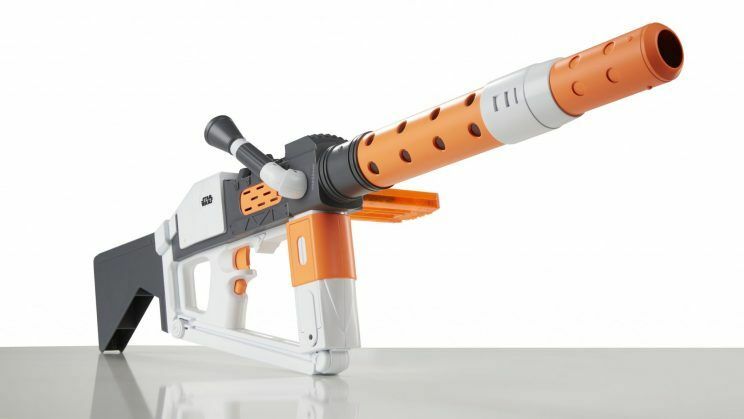 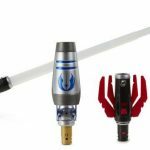 the Nerf Glowstrike Stormtrooper Deluxe Blaster and a new Bladebuilders Path of the Force Lightsaber.